Online ordering menu for Golden King. 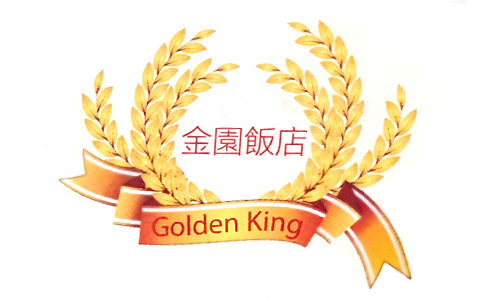 Welcome to Golden King, you can find some delicious and fresh Chinese food here! Try our Pepper Steak, Hunan Chicken, Mui Shi Pork and Sweet & Sour Shrimp. We also have some house special like Hong Kong BBQ, Casserole and Dim Sum! Find us near the corner at Leesburg Pike and Dranesville Rd. We are next to the Giant Food Grocery, and just a block away from the Burlington Shopping center. Order Online now for pickup or delivery!